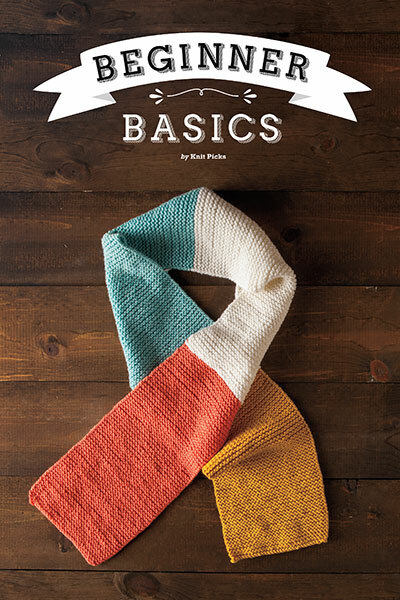 Whether you are a newbie knitter or a budding crafter looking to expand your skills, the Learn to Knit series is a great way to start, and the handy instruction booklet from our popular Learn to Knit Kit: Hat is now available separately! 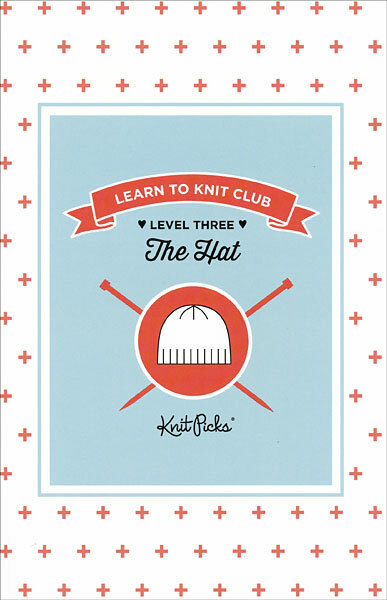 This book will take you through all the steps to create your first fitted garment: a hat. 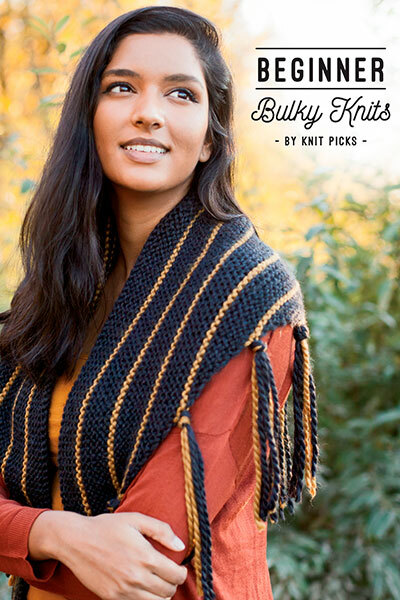 This project is knit flat and seamed, so only the most basic skills are required, putting this well within reach of the most novice knitters. 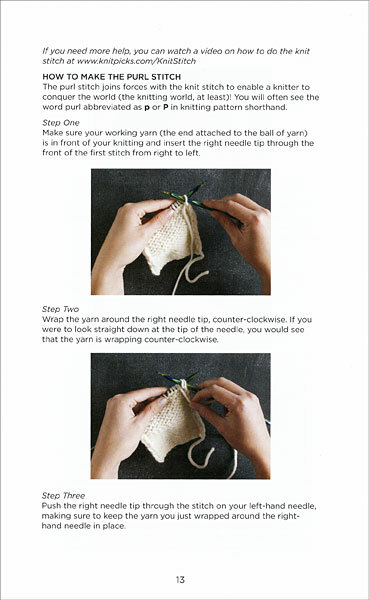 In addition to important information on gauge, swatching, and blocking, tutorials are included for Long Tail Cast On, Knit Stitch, Purl Stitch, Basic Knit Together Decrease, Matress Stitch, Whip Stitch, and Weaving in Tails Start from scratch with these step-by-step instructions intended for the absolute knitting beginner. 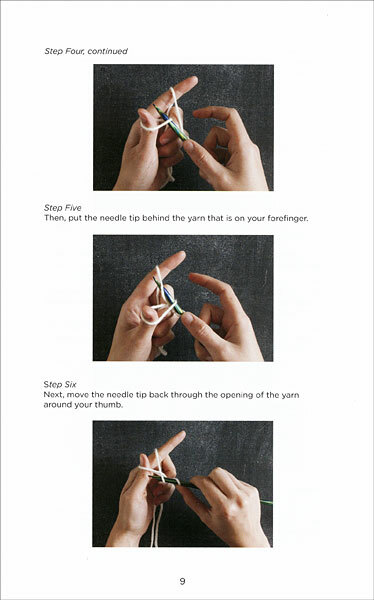 The detailed tutorials are illustrated with meticulous photographs, so you can see exactly what you're supposed to do every step of the way. 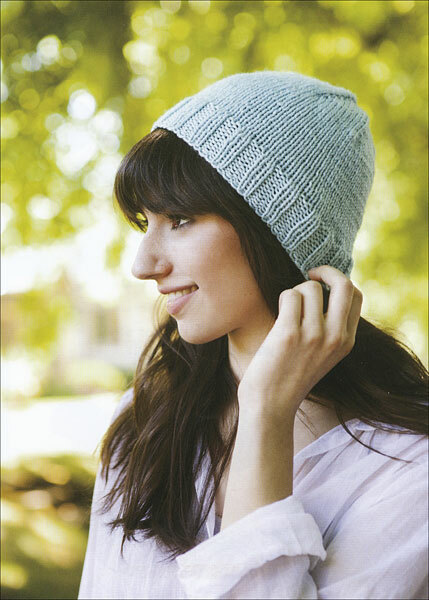 With no previous knitting experience required, you'll be making hats for everyone you know in no time.